Whenever you feel tired, your eyes probably suffer the most, so you need to take extra care of them. 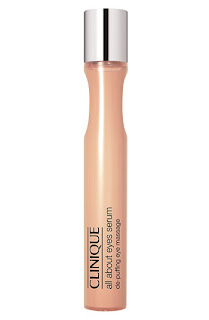 Clinique`s All about eyes serum promises to instantly cool and erase the bags and dark circles under your eyes. 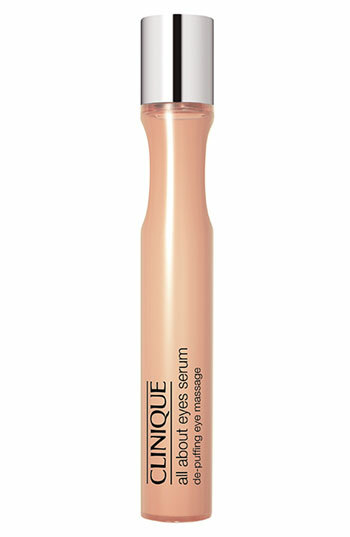 Rich in antioxidants and soothing botanicals, oil free and non-irritating, this product brightens the eye area in a flash. Wouldn`t you like to try it?